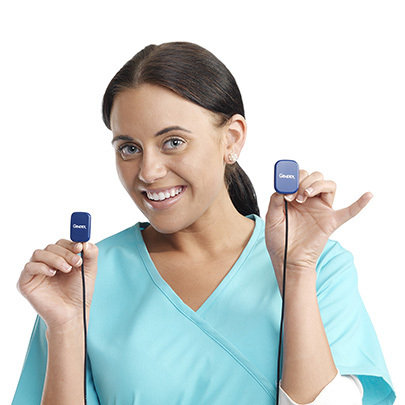 GXS-700 Digital Intraoral Sensors from Gendex are designed to make the change from film to digital easier than ever. 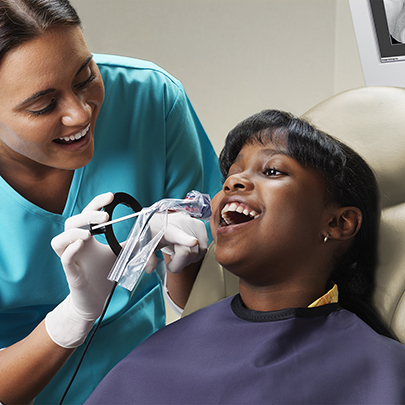 Utilizing the latest sensor technology, the GXS-700 easily captures high definition images of both the horizontal and vertical bitewings, as well as challenging areas such as third molars and long-rooted canines. With each image, the sensors provide more than 20 visible line pairs per millimeter. 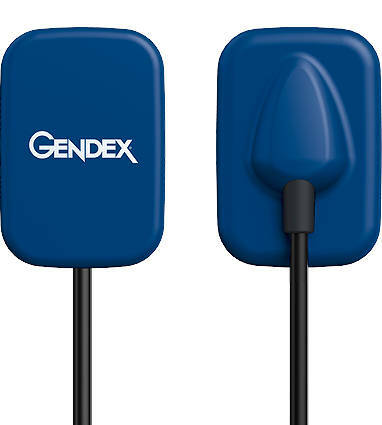 Featuring two ergonomically designed sensor sizes, the GXS-700 can accommodate both children and adults. 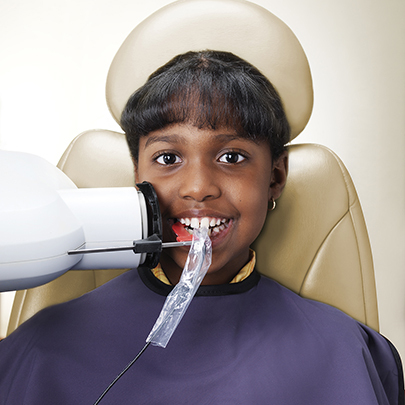 Its rounded corners and smooth edge finish comfortably fits the anatomical shape of the oral cavity. Made from durable materials and components, the GXS-700 has an increased life span. Direct USB connectivity means that there is no need for USB controllers, adapters, or docking stations.